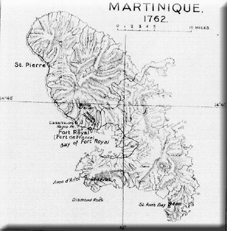 Martinique was a French colony located in the Caribbean. Unfortunately for the French the Royal Navy would be more than a match for the French Navy and time and again they were able to take control of French colonies like these at will. The British took it during the Seven Years War when they occupied it from 1762 to 1763. 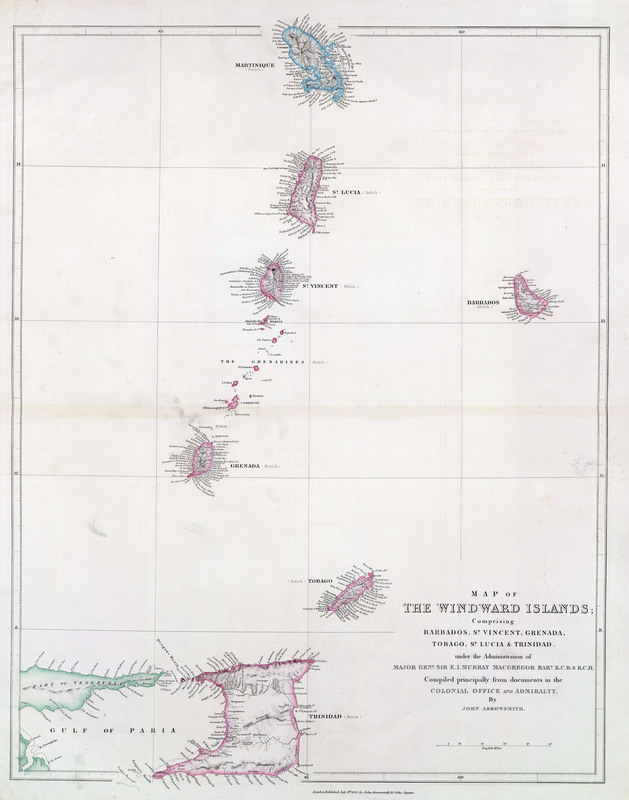 In the Revolutionary Wars the British invaded the island again in 1794 with the help of a local French planter, Louis-Francois Dubuc, who wished to gain British protection for the island whilst the French Constitutional Assembly was considering abolishing slavery. On 5 February,1794 a fleet under the command of Admiral Sir John Jervis landed troops under the command of General Charles Grey. 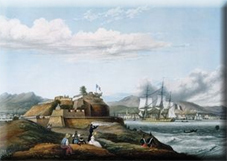 The invasion was completed with the surrender of Fort Bourbon on 24 March. 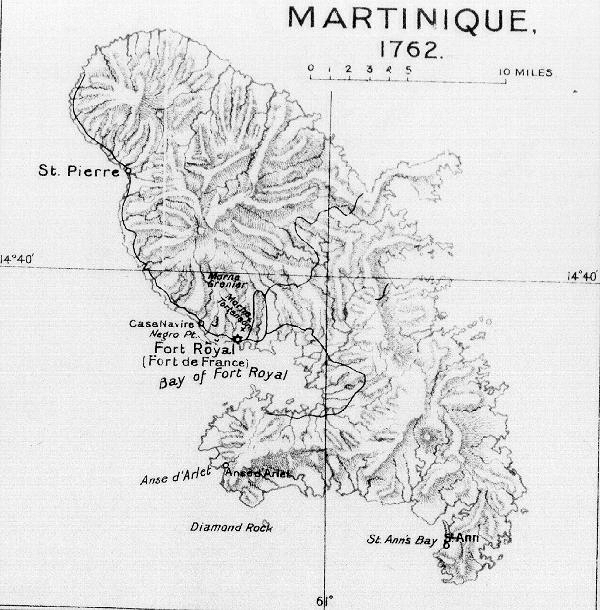 The island was handed back with the Peace of Amiens in 1802. However, it was then reoccupied from 1809 when the British and French had once again restarted hostilities. It was returned in 1814.